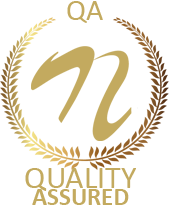 The designed project measures different solar cell parameters like light intensity, voltage, current and temperature by using multiple sensor data acquisition. 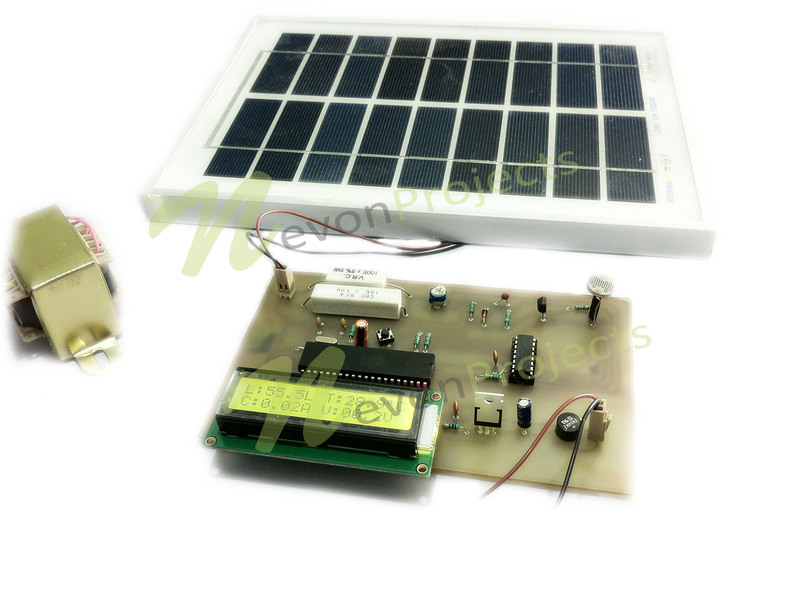 The project uses a solar panel to monitor sunlight and a 8051 family microcontroller. 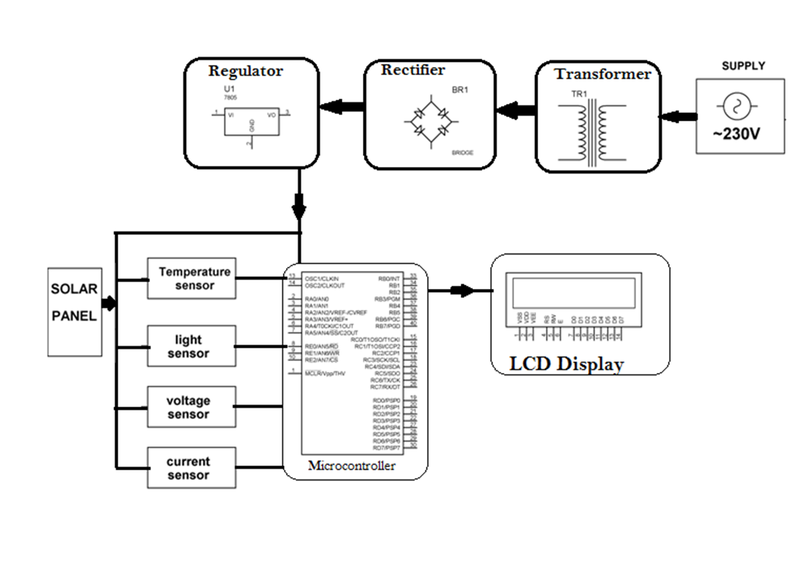 The project requires an LDR sensor for measuring light intensity, a voltage divider to measure voltage and a temperature sensor to measure the temperature. 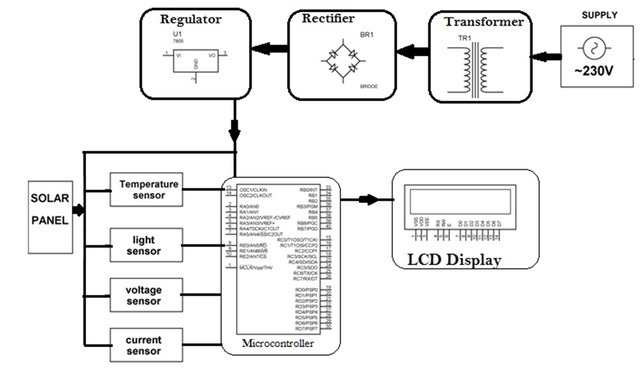 These measurements are then displayed by the microcontroller to a LCD screen. 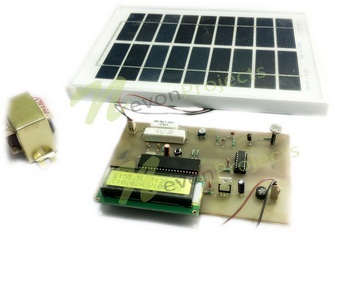 Thus this system allows user to effectively monitor solar parameters using this system.